The 100th year anniversary celebration of the historic Frisco Building, 601-605 South Main Street, Joplin, Missouri will be held on Thursday, October 17 starting at 4 p.m. The event will be held in conjunction with the City of Joplin Historic Commission, Downtown Alliance Third Thursday Art Walk, Joplin Area Chamber of Commerce, Joplin Museum Complex, Economic Security Corporation, Mid-American Management, and Historic Murphysburg Preservation, Inc. The public is invited to tour the expertly restored Frisco lobby, view historical photographs, and enjoy refreshments. Brad Belk, Joplin Museum Complex Director will give a presentation about the history of the Frisco Building and be available for questions and answers. Mr. Belk will be preceded by a Joplin Mayoral Proclamation and a Chamber of Commerce ribbon cutting ceremony. Originally known as the St. Louis and San FranciscoRailroadBuilding, it later became known as the FriscoBuilding. It was designed by the noted St. Louis architectural firm of Mauran, Russell and Crowell in the Modern Movement-Chicago style in 1912. Isaac T. Cook Construction Company, also of St. Louis, completed the building in 1913. On November 30, 1913 the Frisco opened as a railroad station with stores and offices in the heart of Joplin’s central business district. The Frisco is a nine-story, brick and stone trimmed facility with a decorative terra cotta cornice, modillions and acroterions. 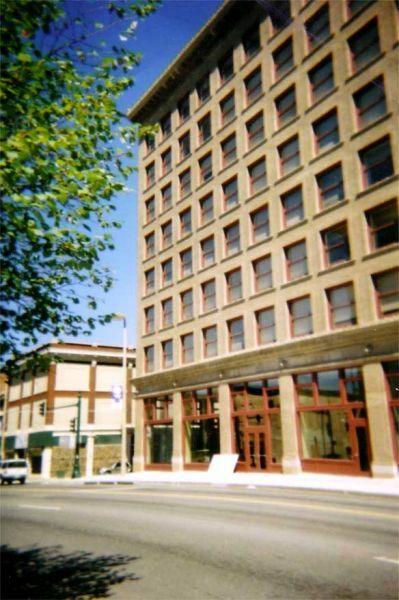 The Frisco was eventually closed and fell into disrepair for many years, but then in 2003 the Snyder Company and Carlson Gardner, Inc., in partnership with Economic Security Corporation, purchased the FriscoBuilding. 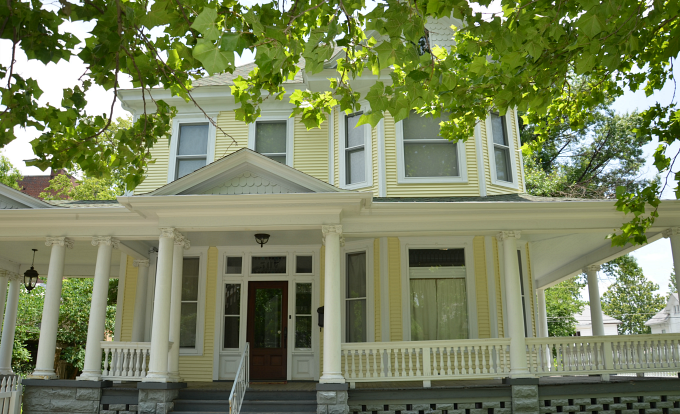 They restored the Frisco and turned it in to affordable senior housing and had it placed on the National Register of Historic Places, thus preserving a downtown cornerstone for future generations.